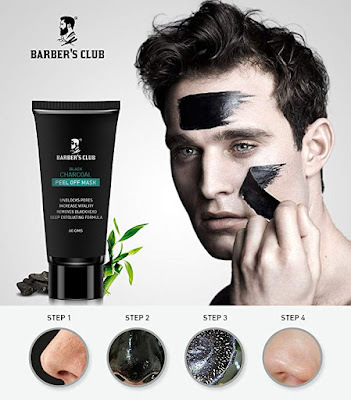 Barber’s Club Charcoal Peel off Mask – Hi Guys , Amazon is Offering The Barber’s Club Charcoal Peel off Mask 83% Off. The Original Price of The Facewash is Rs.549 But its Now Available @ Just Rs.99. This is The Best Deal at the Moment as this deal is Also Part Of Amazon’choice Products. 4. Fill Out Your Shipping Details & Mobile Number etc.